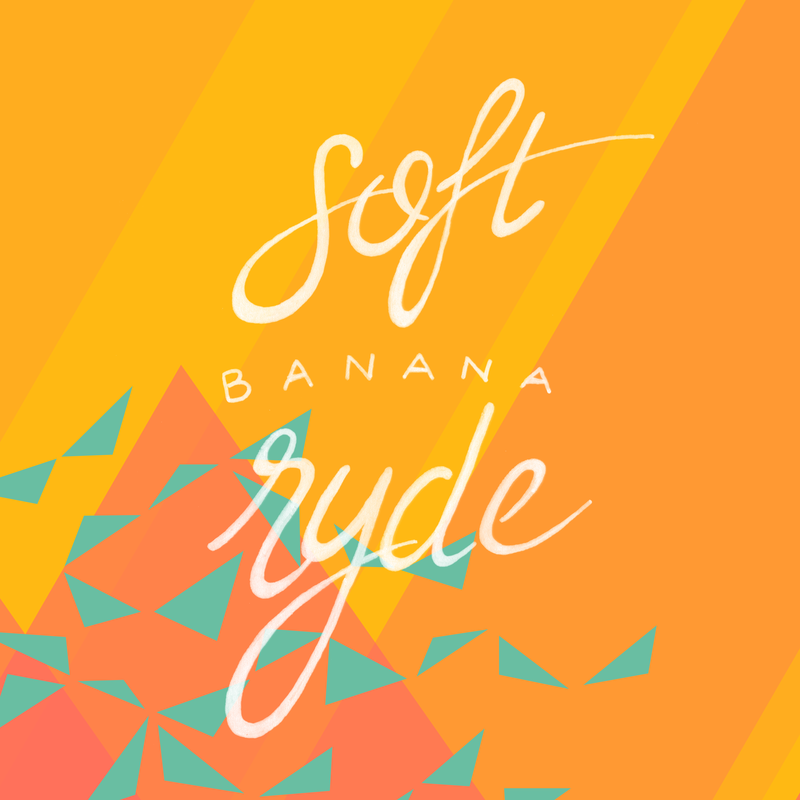 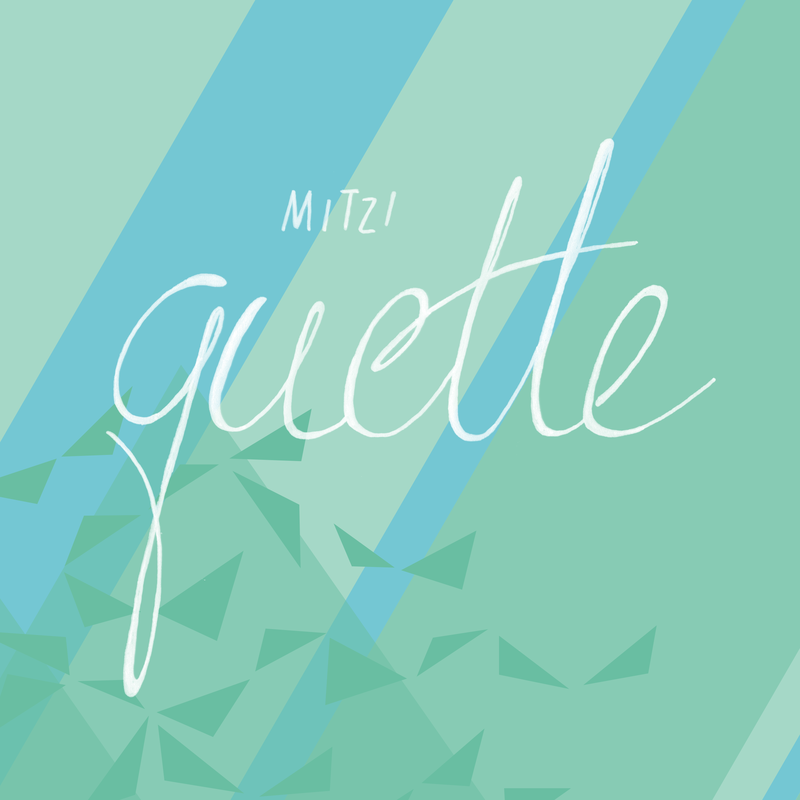 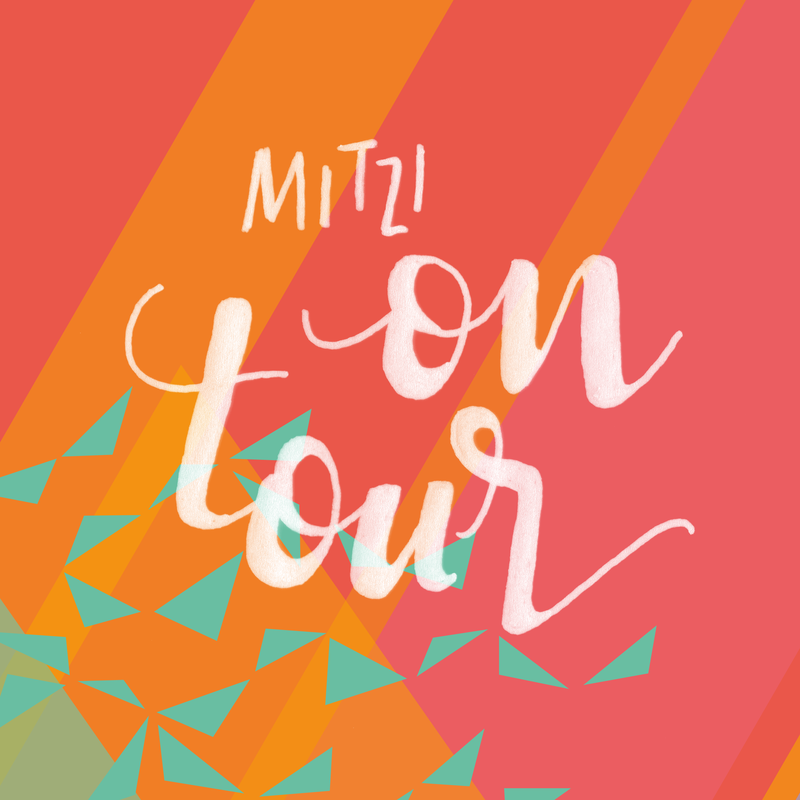 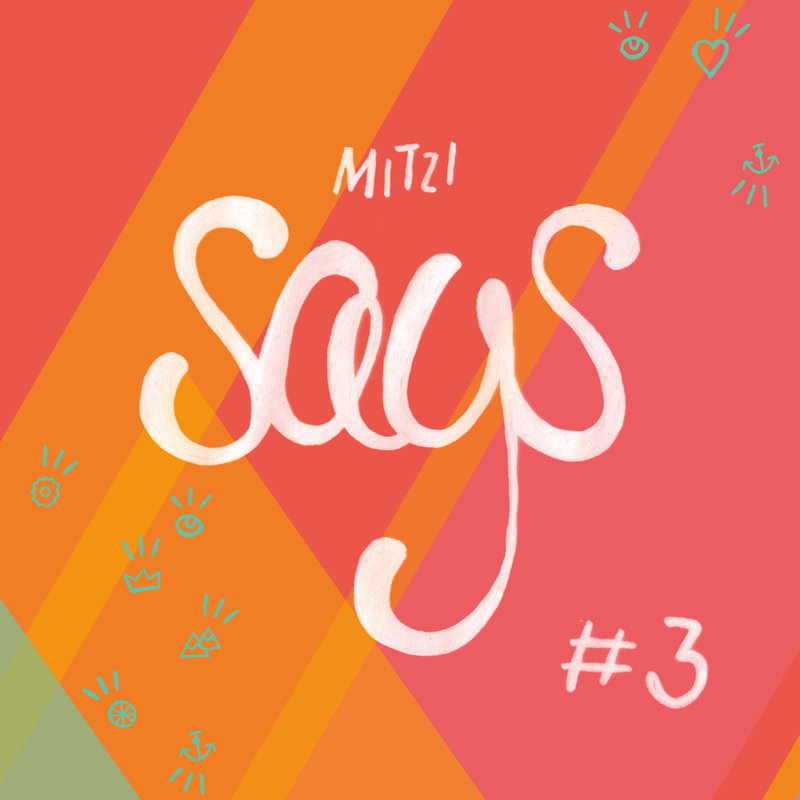 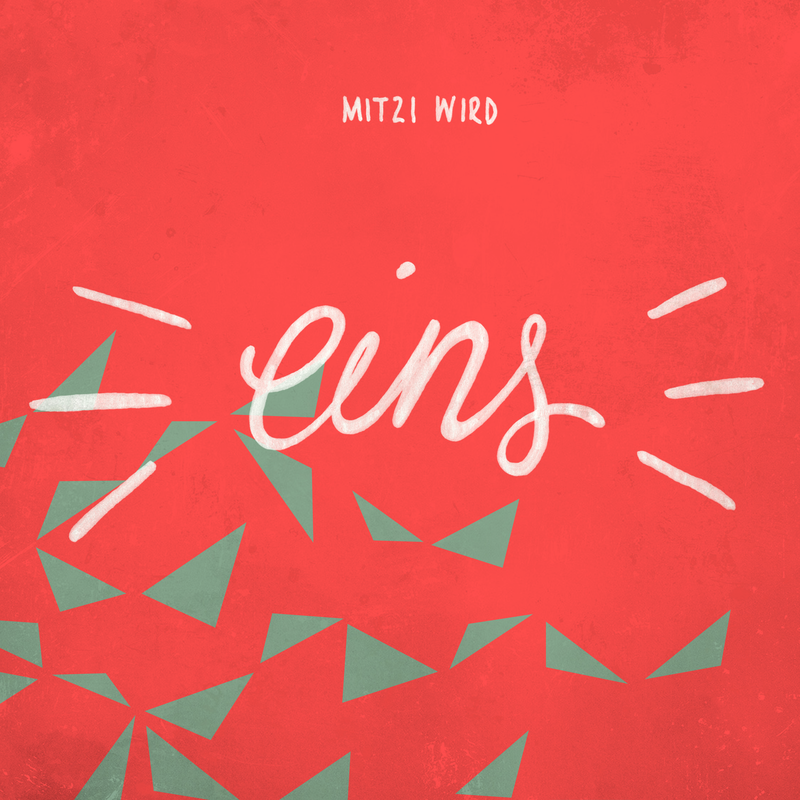 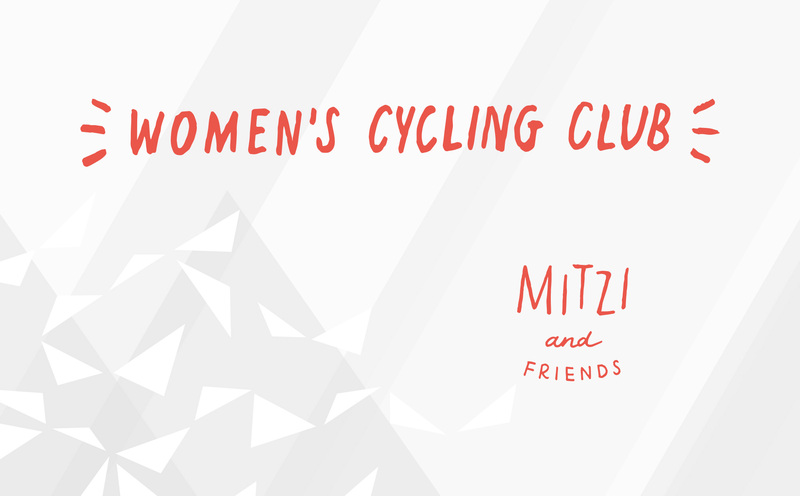 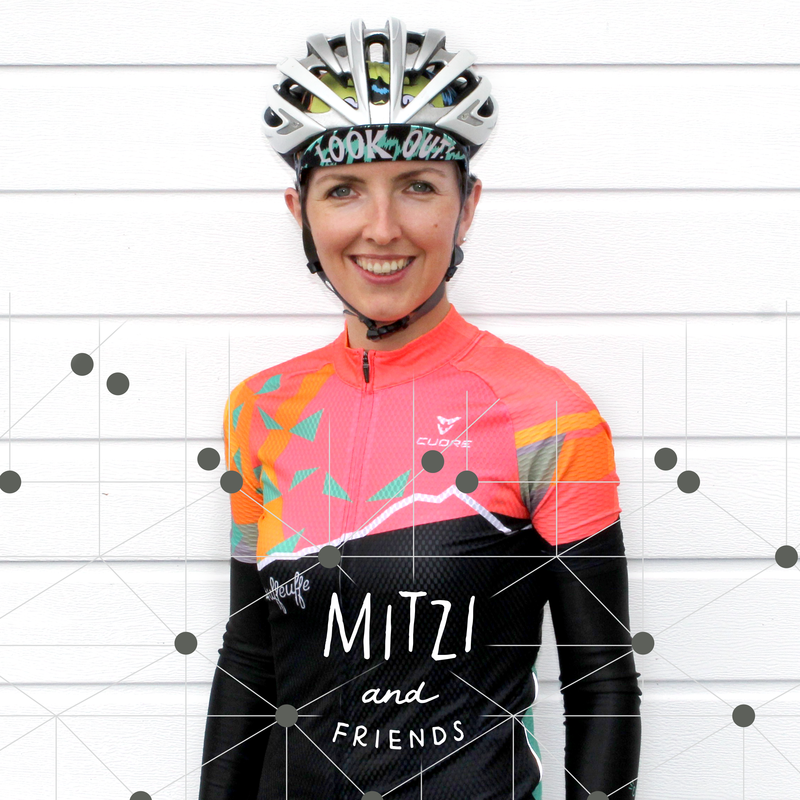 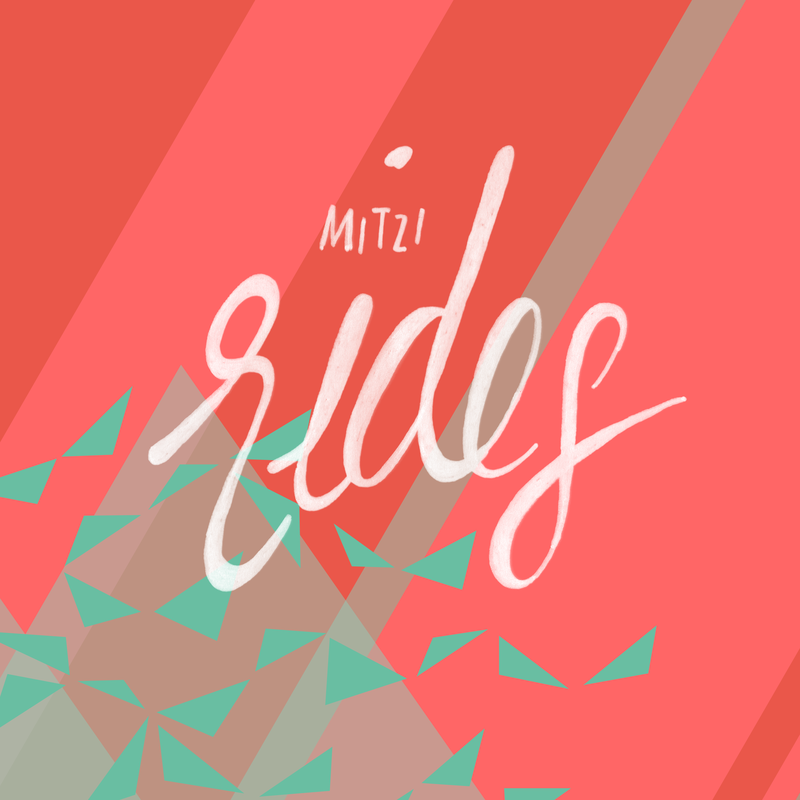 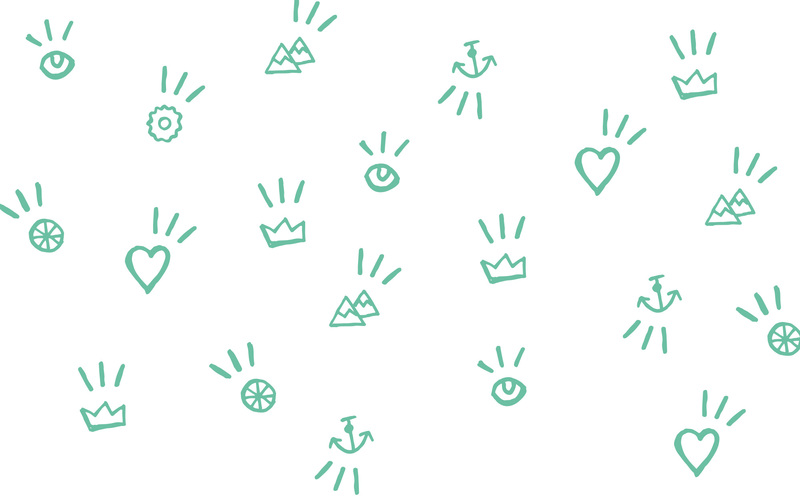 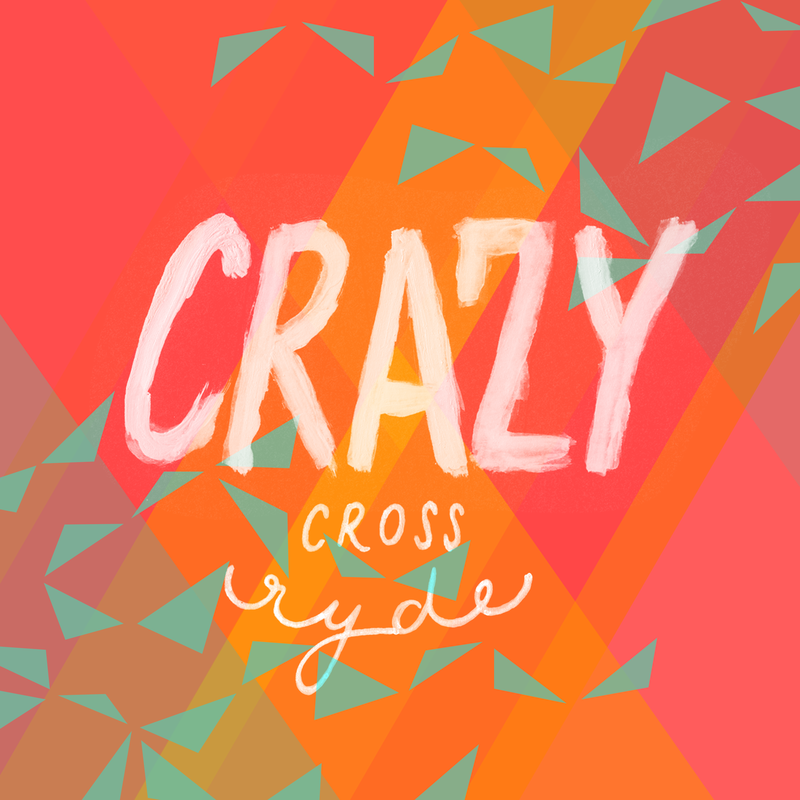 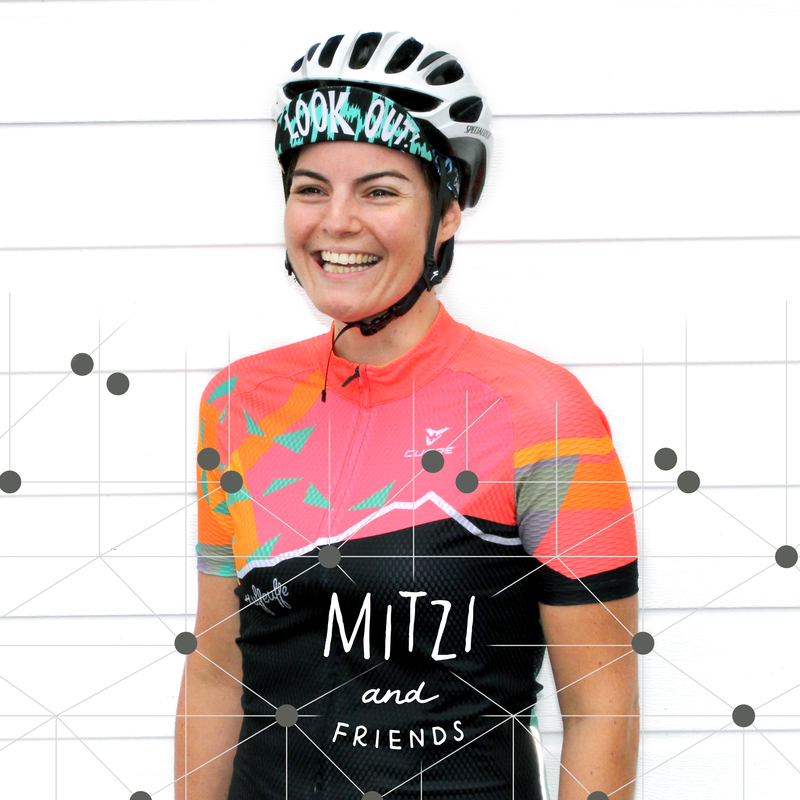 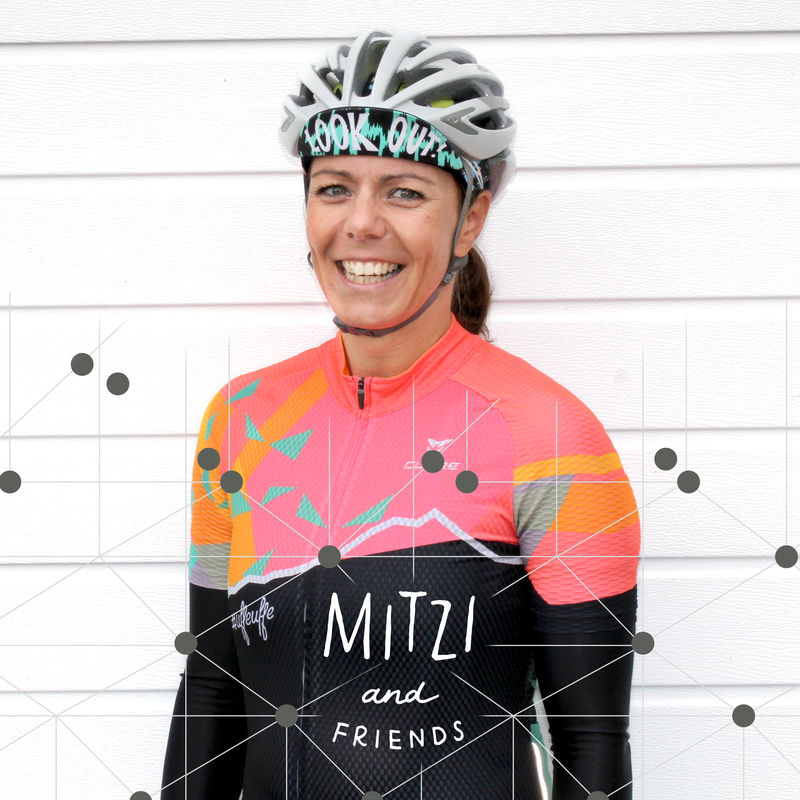 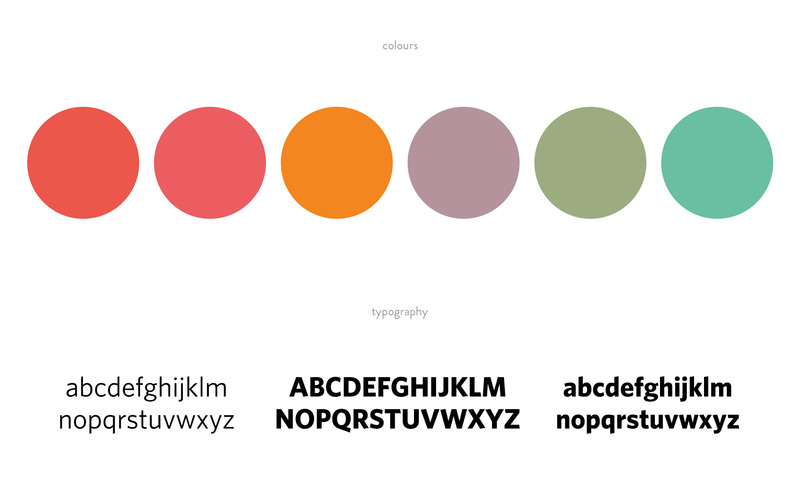 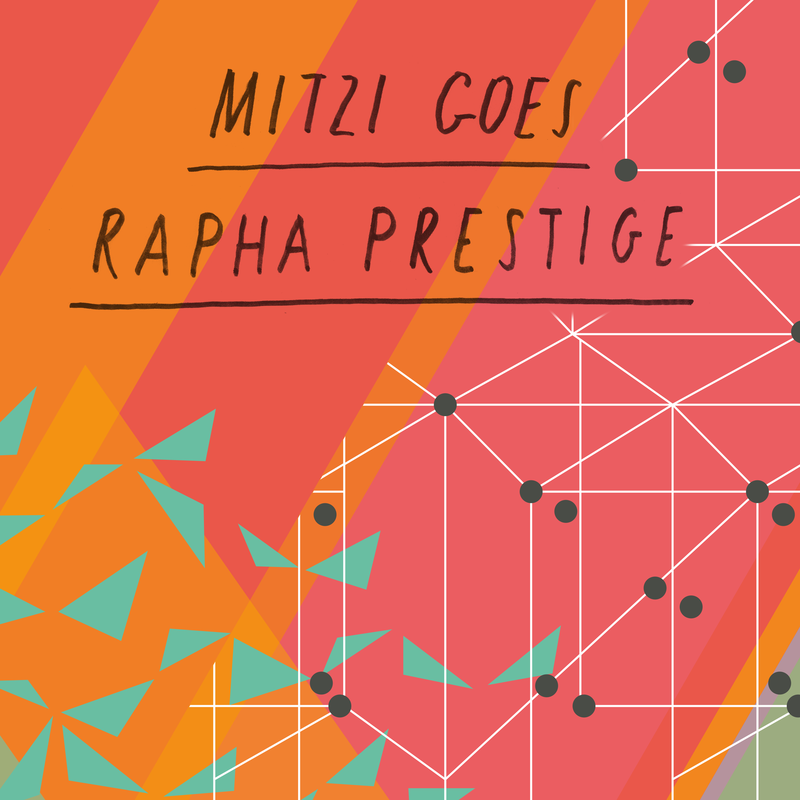 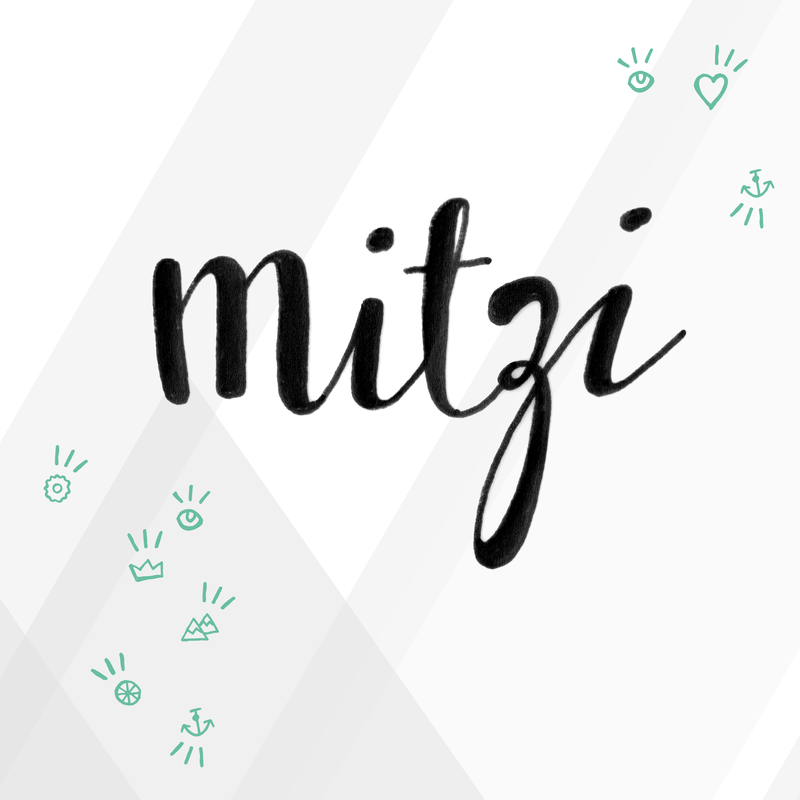 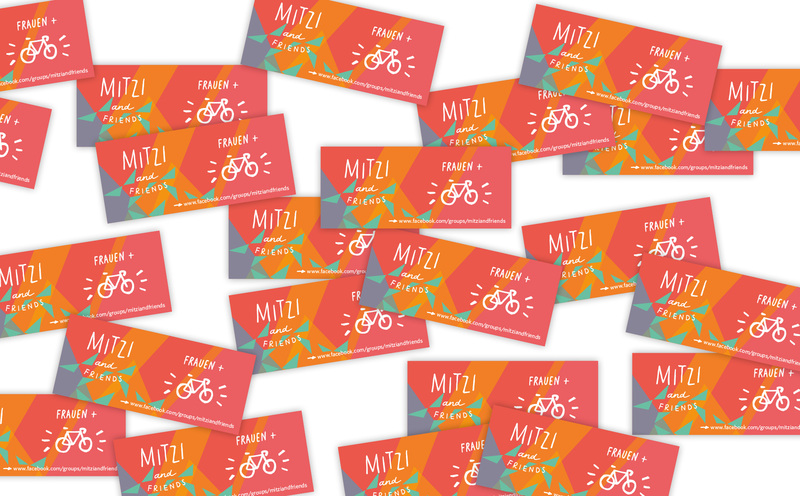 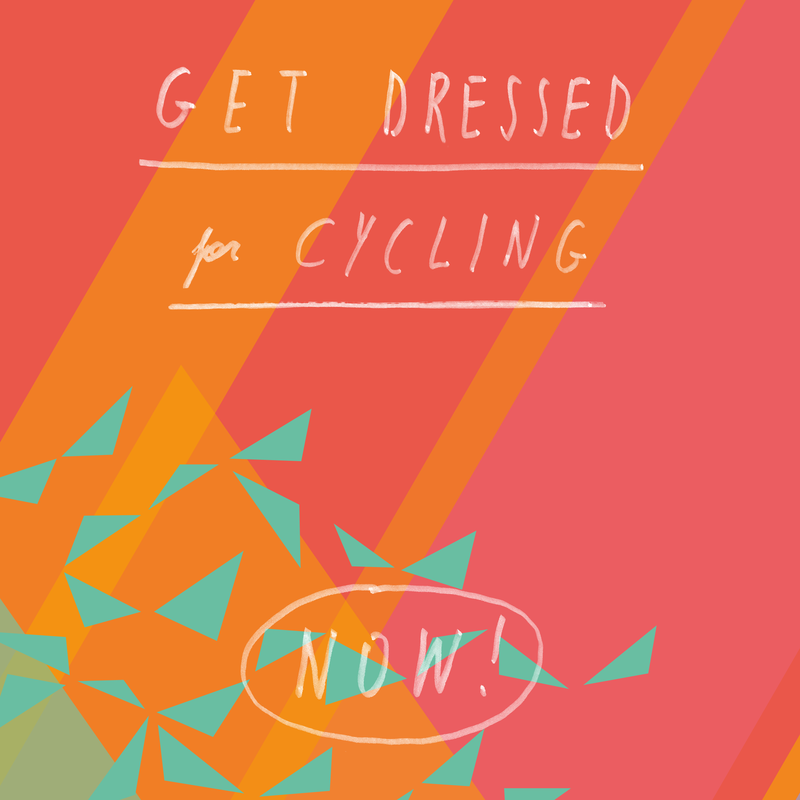 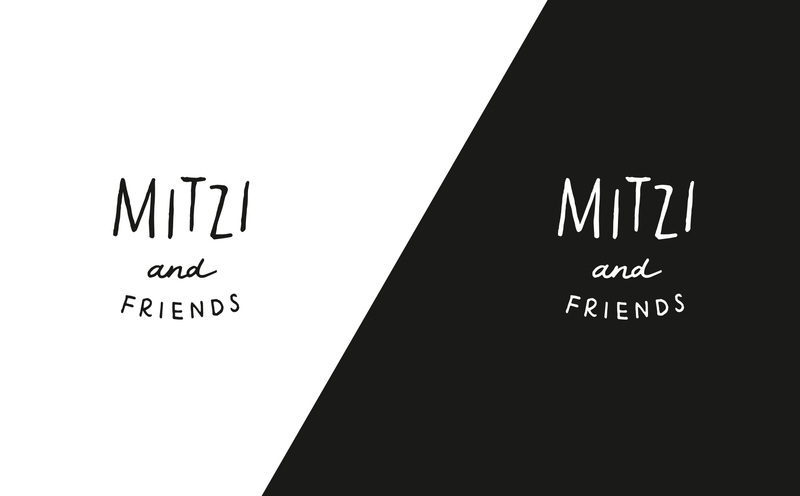 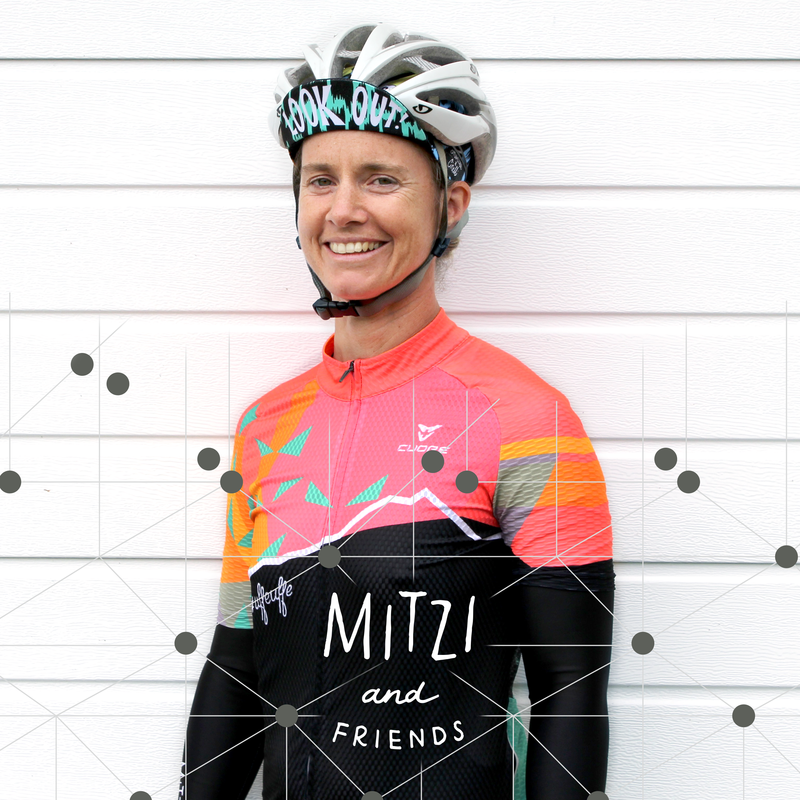 Creation of a visual identity for MITZI and FRIENDS, a cycling club in Vienna focusing on women and cycling, which is run by a very dedicated girl… Stefanie Wacht. 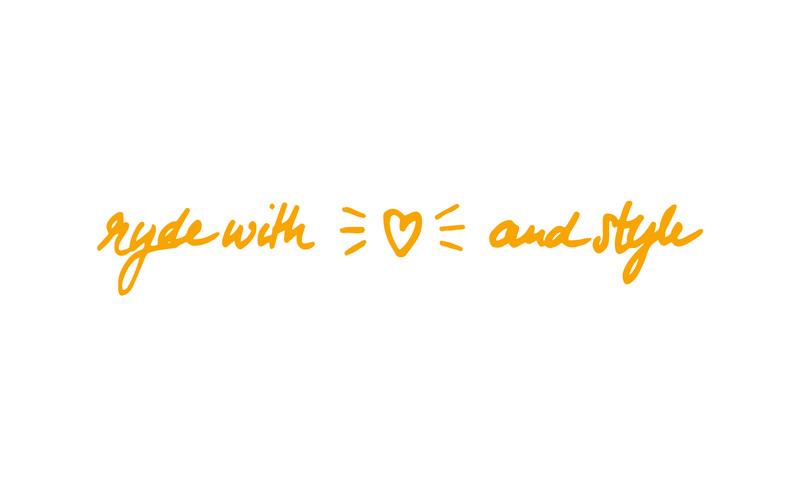 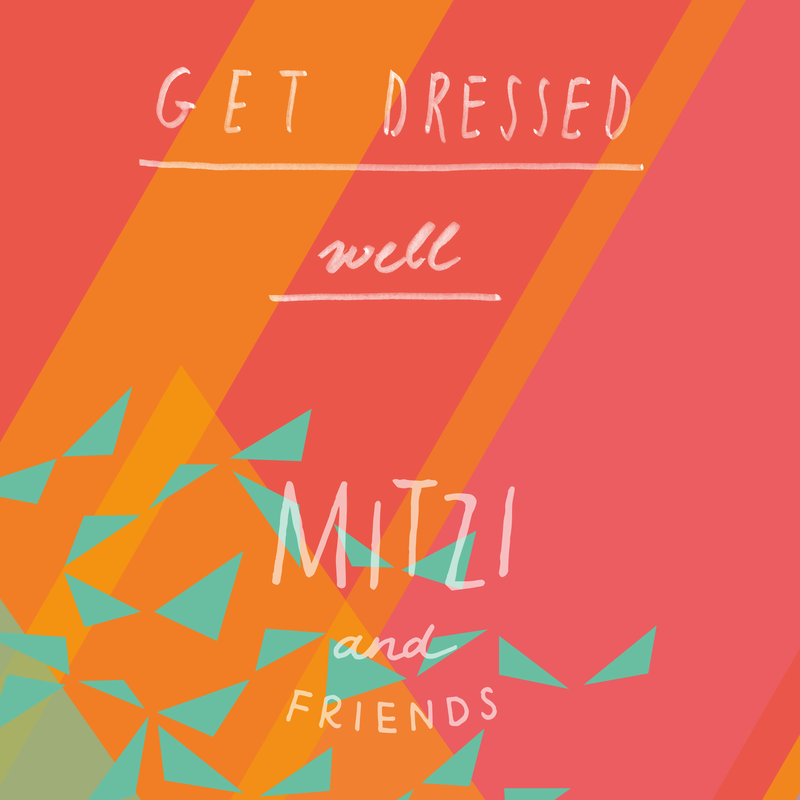 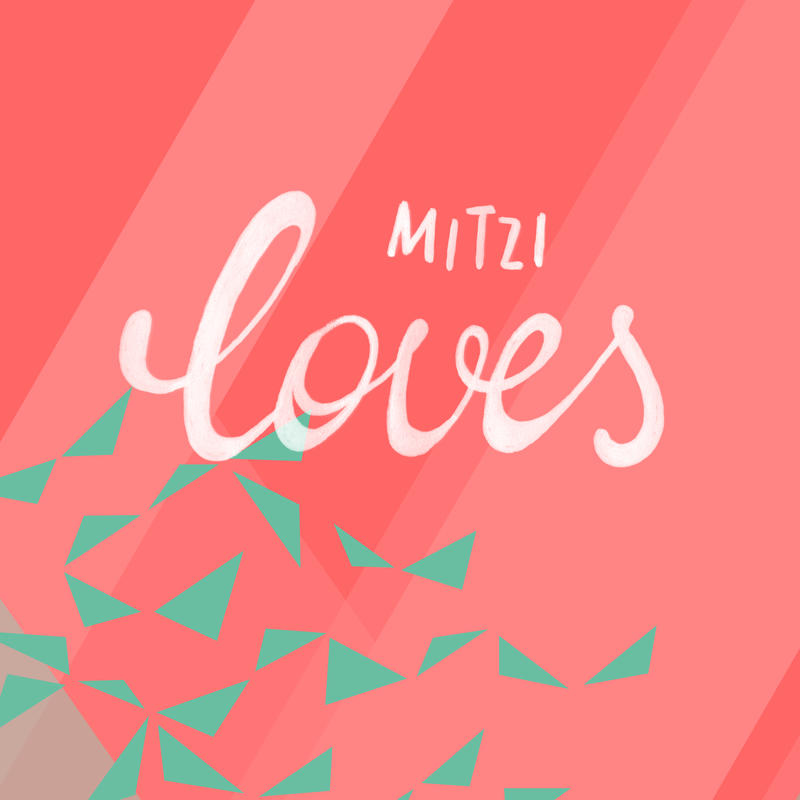 Have a look at www.mitziandfriends.at. 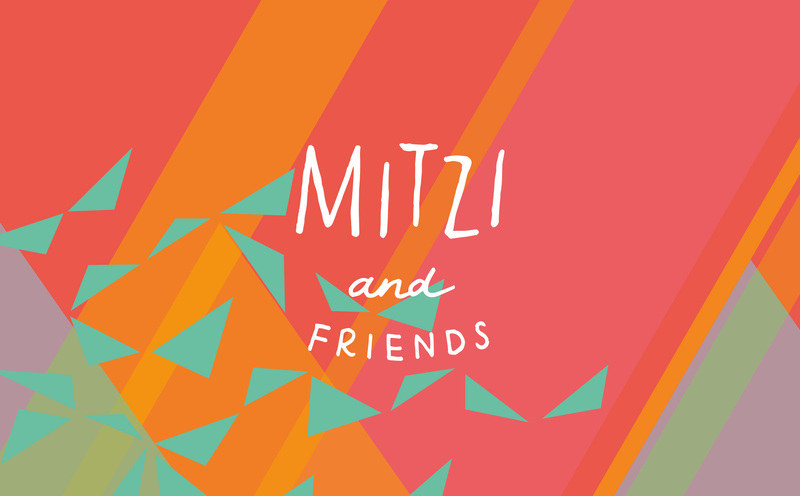 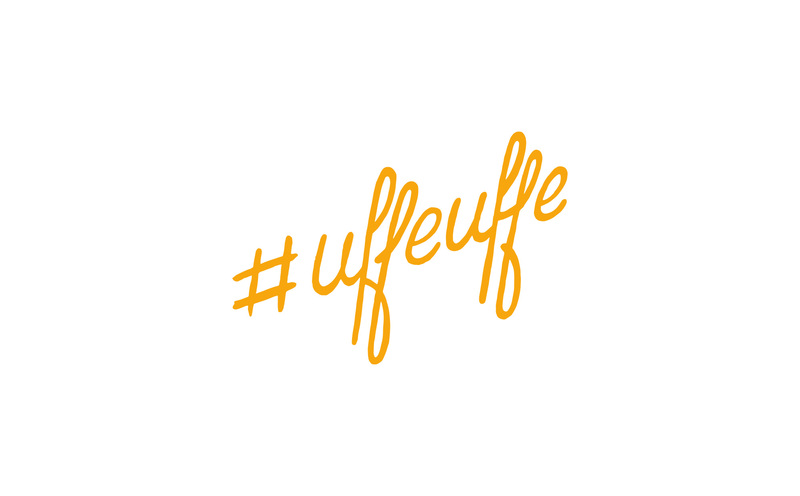 MaF on on Facebook. 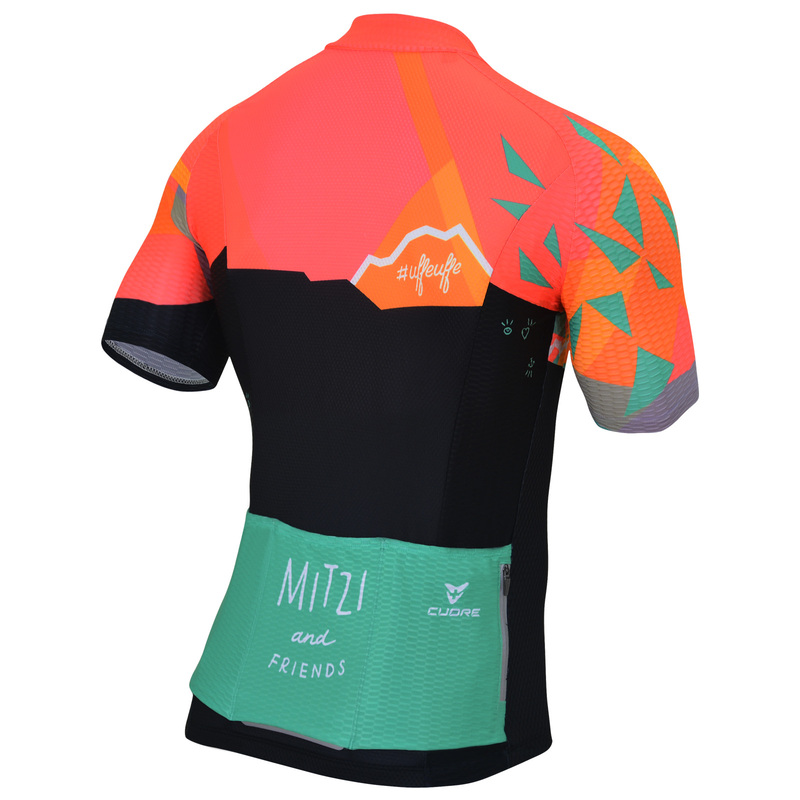 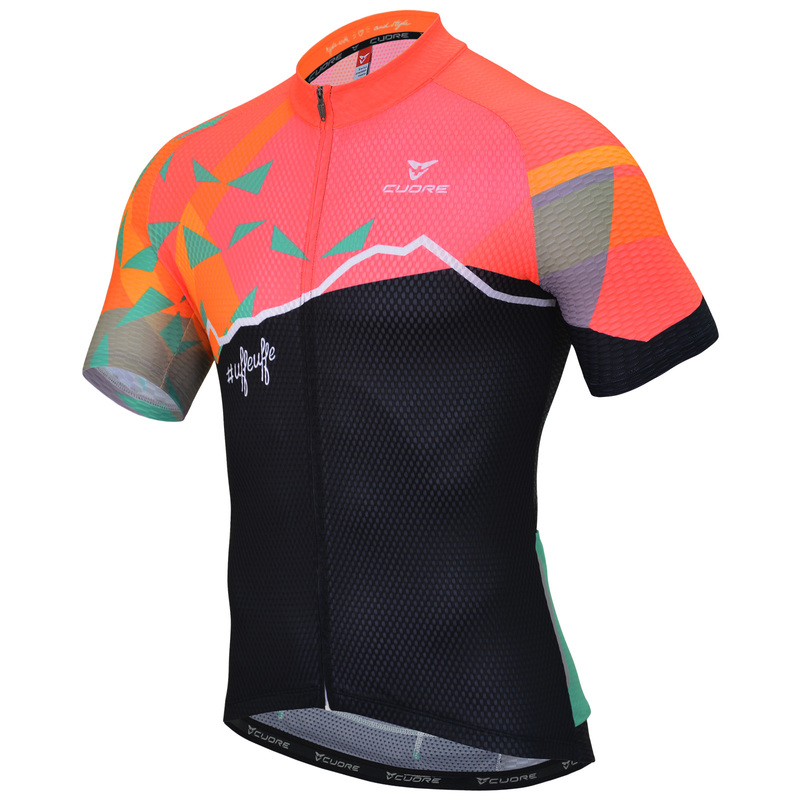 MaF on on Strava. 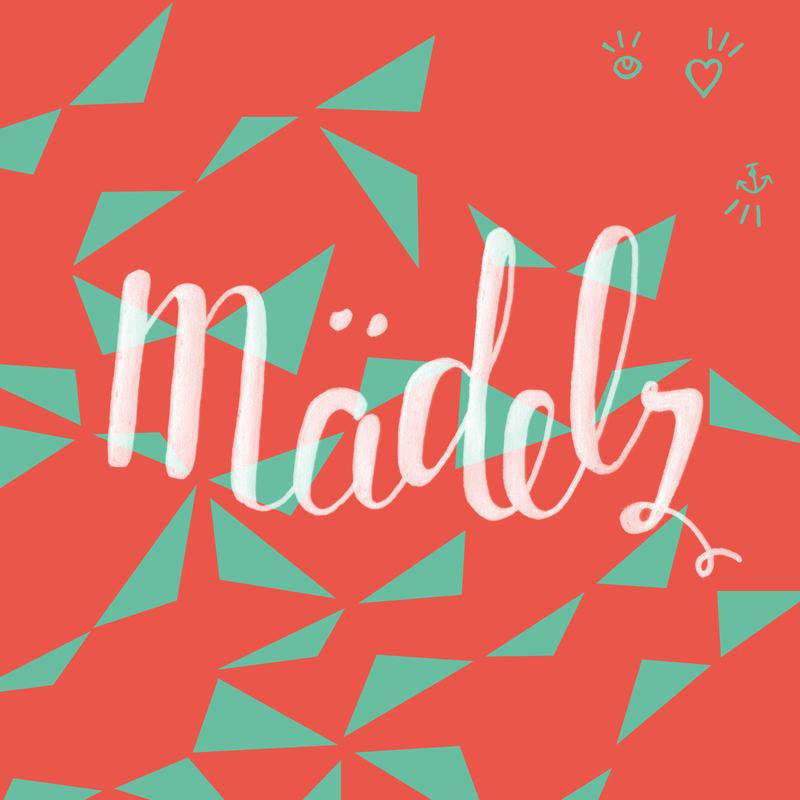 Profile of Stefanie Wacht on Facebook. 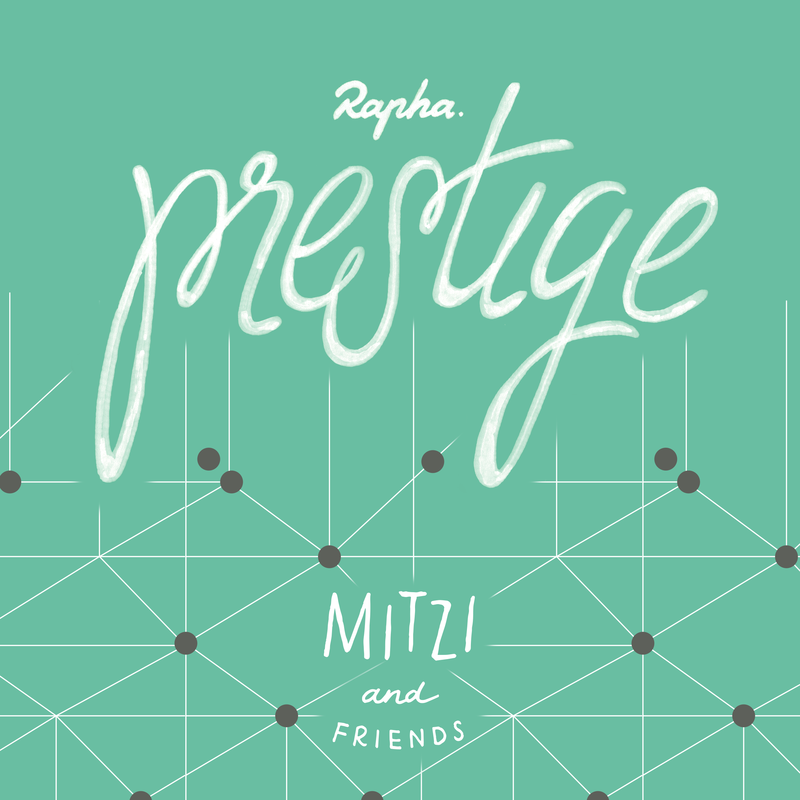 A Report from Georg Pearl about MITZI and FRIENDS and the first Rapha Women’s Prestige in the Dolomites on bikeboard.